Are you going to a Halloween party? 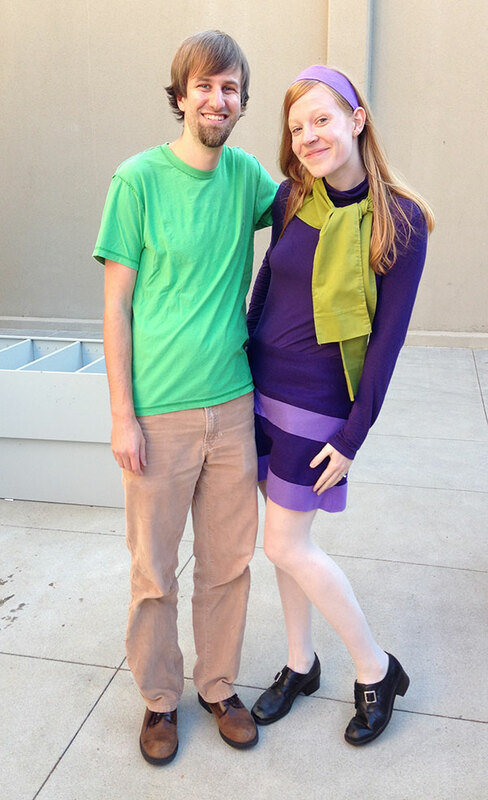 I had to research who Shaggy and Daphne were. I love it! Now all you need is an opportunity to solve a mystery — preferably one involving a haunted house. And a big dog. Scoooooby Doooo, where are you?